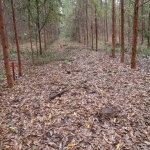 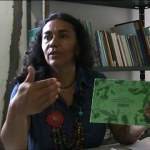 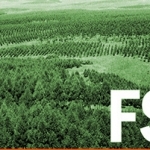 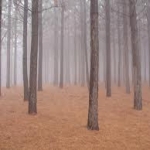 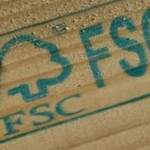 The trend of voluntary certification is a FAO-supported phenomenon that came up in the 1990s, presented by corporations and governments as a solution to deforestation; according to a set of principles and criteria, certification schemes aim to assure consumers that products are coming from areas with a “sustainable forest management”. 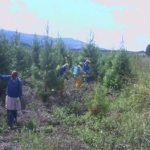 In some schemes this also includes management of industrial tree monocultures, declaring these activities socially and ecologically benign. 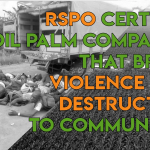 However, declaring the industrial management of hundreds of thousands of hectares of a monoculture or “sustainable forest concession” through displaying a certificate on the products does not make it a sustainable activity on the ground. 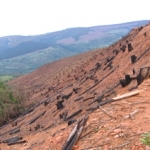 It has been widely documented that in many certified operations, conflicts with forest dependent communities, loss of biodiversity and forest destruction continue to be a reality. 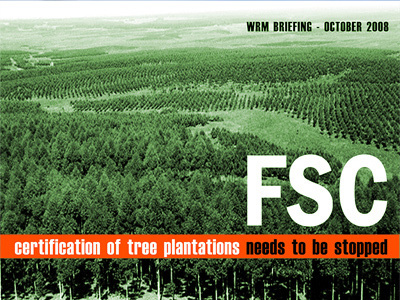 Nowadays, FSC (pulpwood and timber plantations, but also forests) and RSPO (oil palm) are the main certification schemes related to industrial tree plantations. 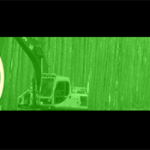 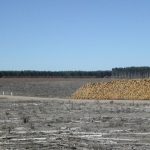 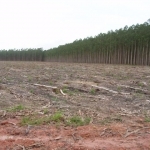 Chile: Monoculture tree plantations on Mapuche territory, certified by the FSC?